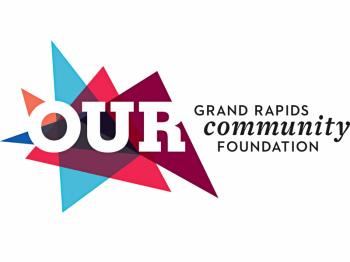 Chalene Jones, a local poet and physical therapist, has put together an event designed to educate, empower, and connect women, female-identified, and LGBTQ+ individuals in West Michigan. When: Thursday, April 6th, 6-9:30 p.m.
Why: To heal, empower, and protect. 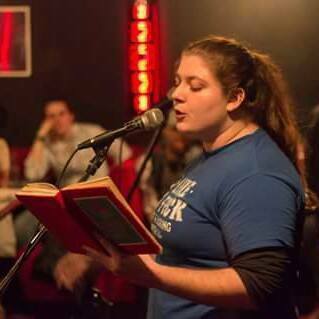 The event, titled “Persevere: An Evening of Protection and Poetry,” will take place on April 6 at The Well Being, and will feature an hour and a half of self-defense instruction, followed by readings and performances from four local poets; Tae Scott, Caitlyn Waller, KFG, and Amanda Zerilli. The idea, Jones explains, is to give women - and others vulnerable to violence - an opportunity to have agency in their own defense and self-healing. According to a 2015 United Nations report, one in three women from eighty-nine participating countries has been a victim of sexual or physical violence at some point in her life. Violence against women and the LGBTQ+ community is a phenomenon that crosses racial, cultural, and socioeconomic lines. 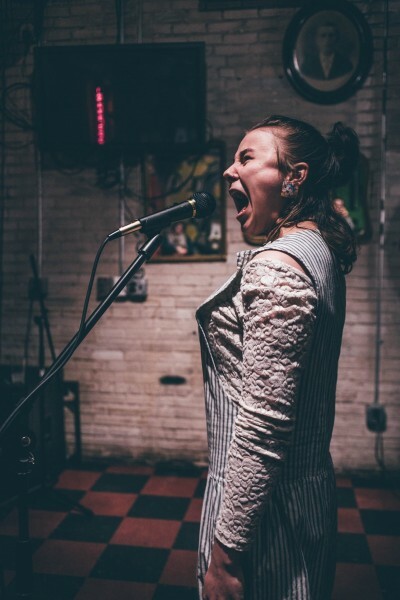 Herself a recent victim of assault, Jones has found grounding and renewal in the intervening months through martial arts lessons and writing. “These are the two things that brought me back to feeling like a human again,” she explains. She herself will not be reading at the event; rather, she prefers to shine the spotlight on other emerging poets. 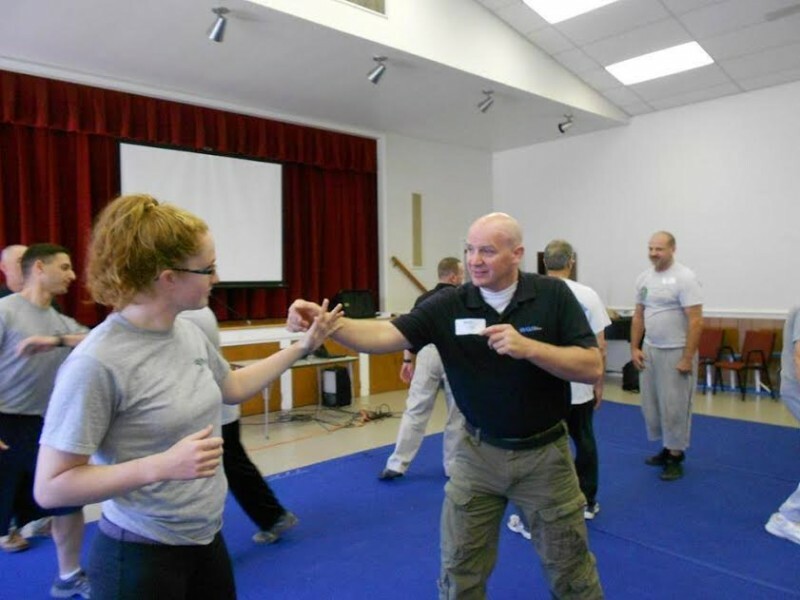 Craig Gray, a Krav Maga expert, internationally acclaimed defensive tactics instructor, and one of the founding instructors with Resolution Group International, will volunteer his time to lead the self-defense portion of the evening. “Every year I dedicate a portion of my time and expertise to the community in some way,” says Gray. “We are all protectors, we just have to make sure we are protecting the right things. With the right attitude, awareness and ability to act we can reduce violence, build stronger communities and live better lives.” His extensive teaching experience, including conflict management work with businesses, military, and law enforcement, equips Gray to do just that. Reflecting on their own involvement with the event, poet KFG also offers a sanguine perspective. "In a political climate which voraciously seeks to disempower the people,” they observe, “we are cultivating the powers to protect, defend, and express ourselves through art and body, and we are doing so in community, which is one of the greatest powers we possess." The event is free, but welcomes donations, all of which will benefit the YWCA Girls Leadership Program. The overall hope is that, through education and the sharing of art, participants can achieve resiliency, confidence, and engage in self-care. Depending on the level of interest, Jones hopes this event may evolve into a continuing series. Those interested in attending can find additional information, including information on the event's sponsors, at the event’s Facebook page. Beginners in self-defense are especially welcome, and light refreshments will be offered to participants. Still not sure if attendance will be worthwhile? Poet Caitlyn Waller sums up her enthusiasm quite nicely. "An event where we come together for women, strength, and beautiful words? Really, what more could anyone ask for."